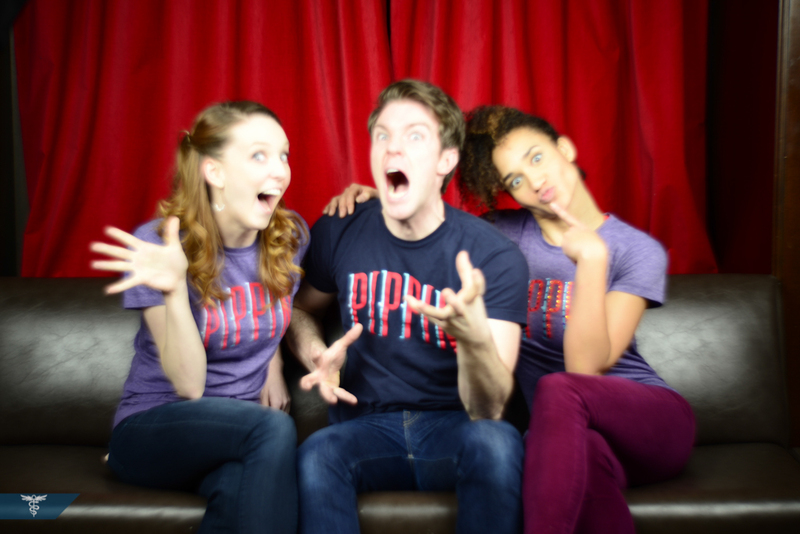 On January 16th, 2014, the cast of PIPPIN (the infamous Broadway musical) displayed a teaser performance in the lobby of the Carlton Hotel while also sitting down with KIMA x Lomography to do a pre-performance, exclusive, photo-booth style shoot moments before the show! 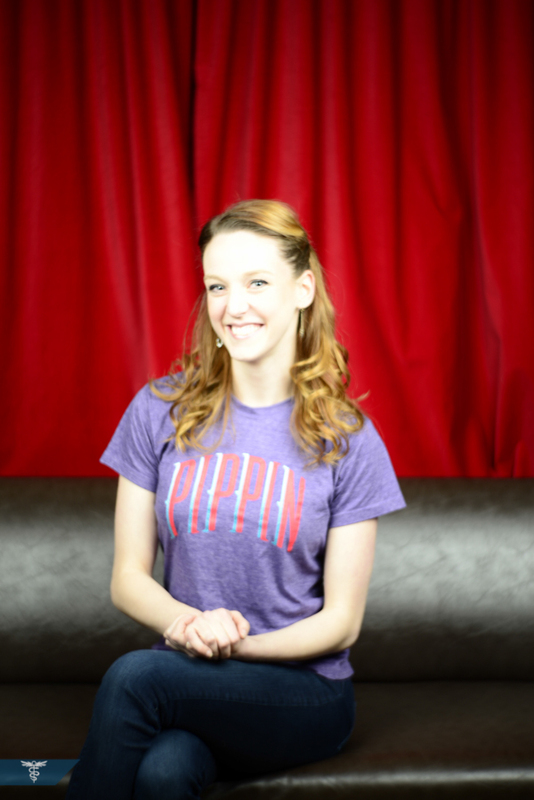 We were equipped with the one-of-a-kind Lomography PETZVAL Zenit Lens which has unique effects not capable of being reproduced by post-processing. 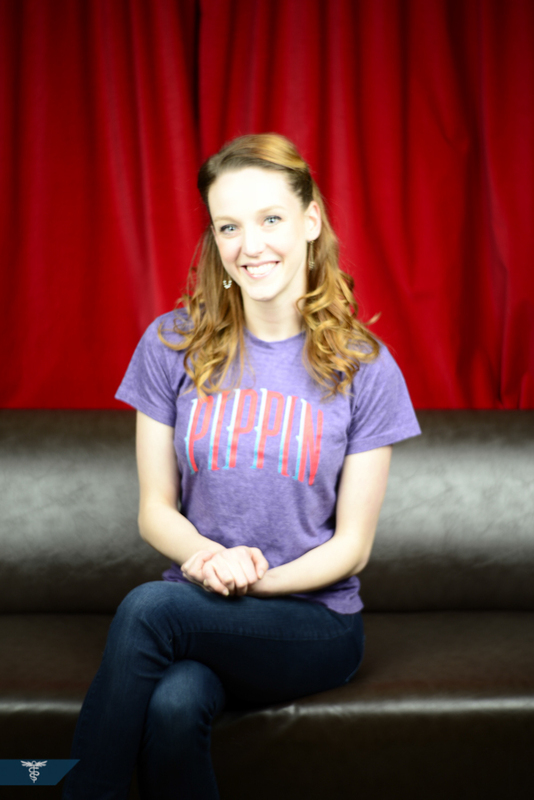 It would be my first time with the legendary lens and, although not too shabby, with more practice (since Lomography has so kindly granted us the use and testing of the lens in our upcoming shoots) I’ll be able to perfect the shooting techniques it outright demands (like purely manual focusing via a knob and manual metering with cartridge like aperture slip in rings….with a 5-minute lesson pre-shoot…!). 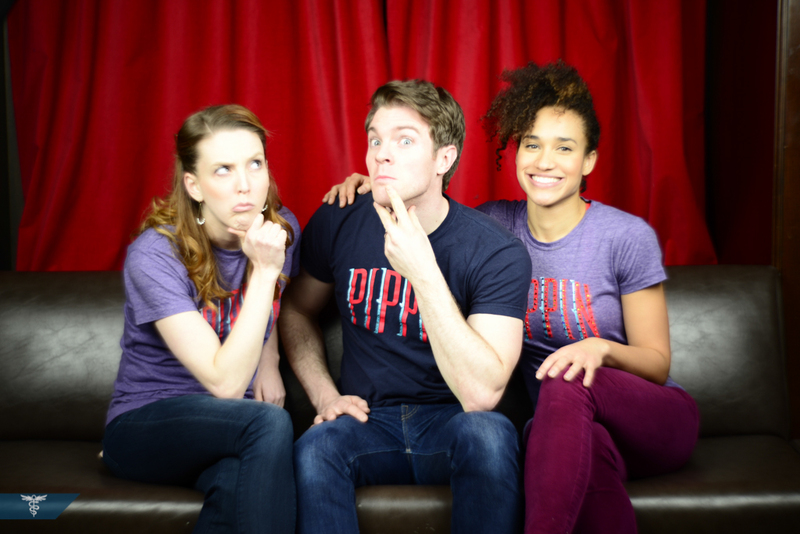 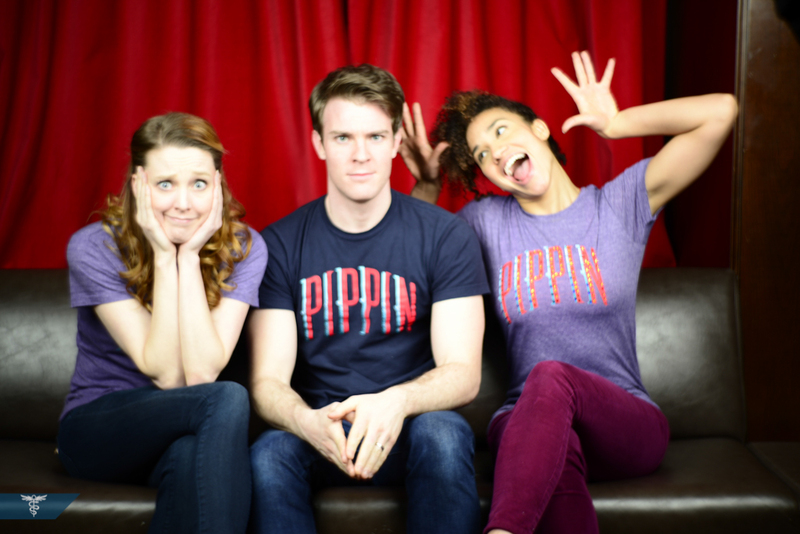 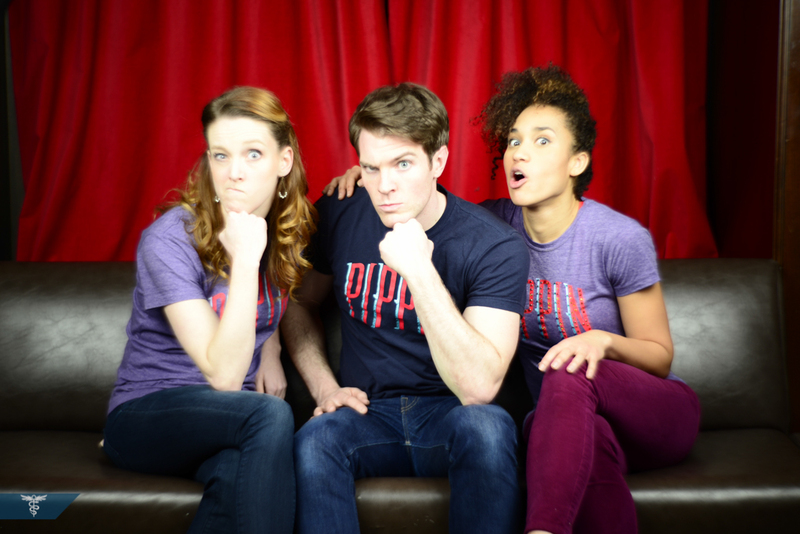 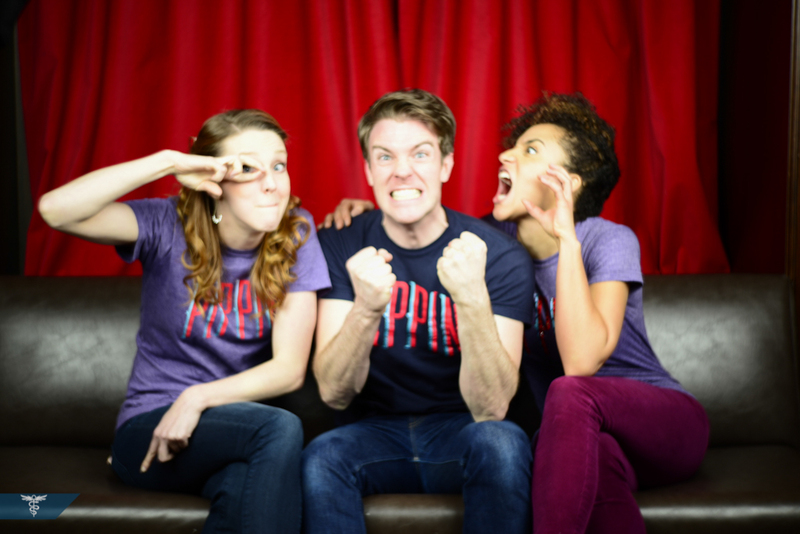 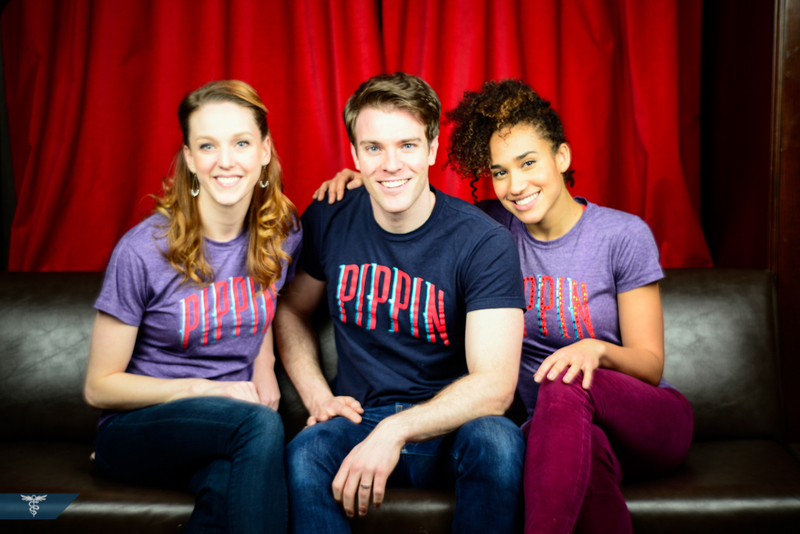 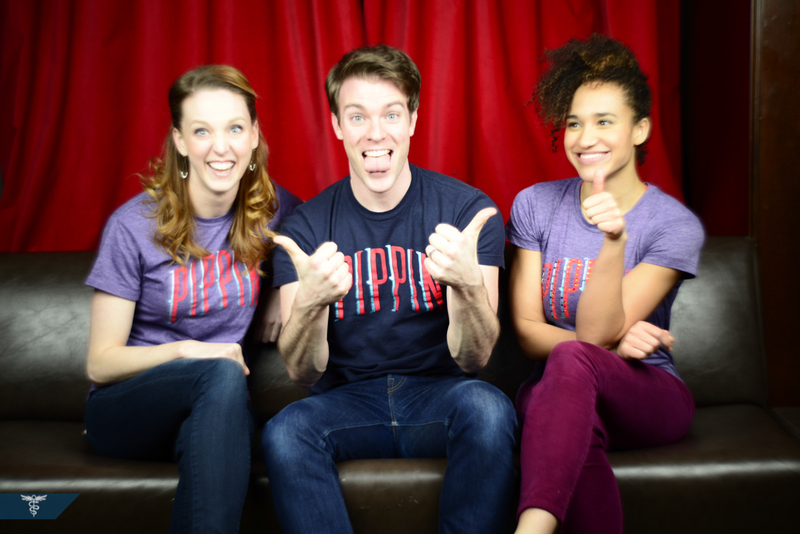 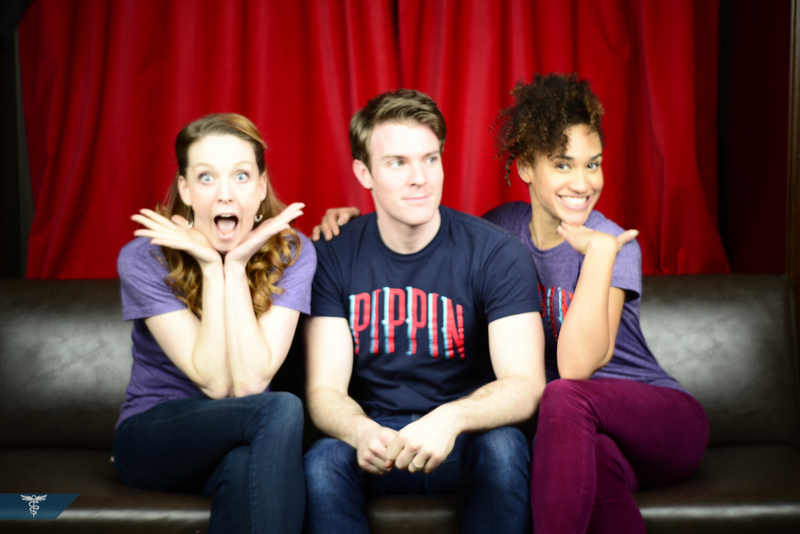 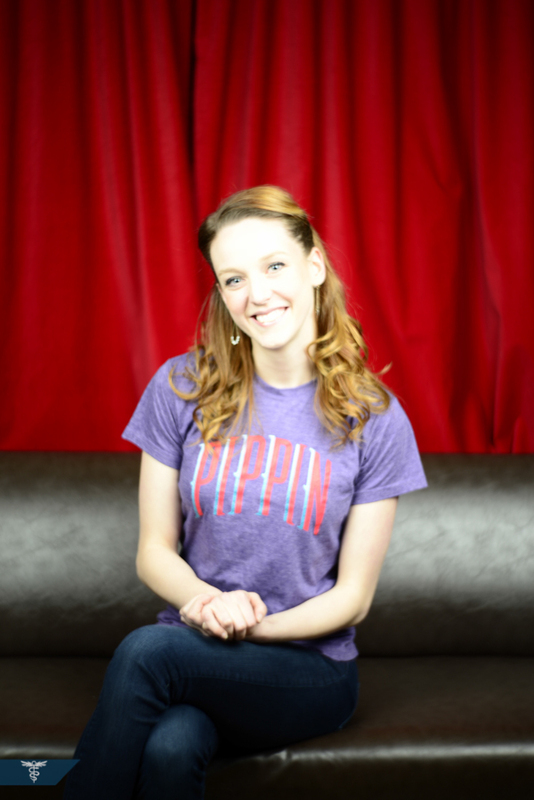 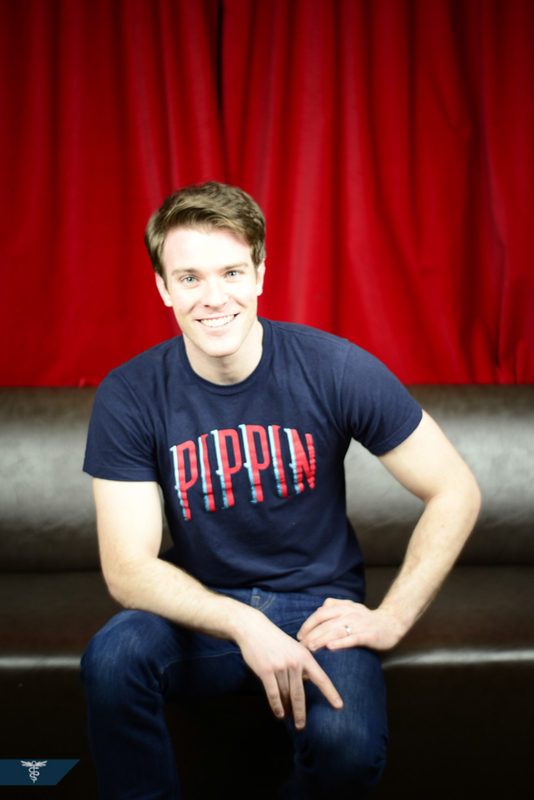 Meanwhile, the cast of PIPPIN had a great time in our pop-up booth and quickly set off to the Carlton Lobby to preview songs and performances from the show, featuring Billy Tighe, Gabrielle McClinton, and Bethany Moore. 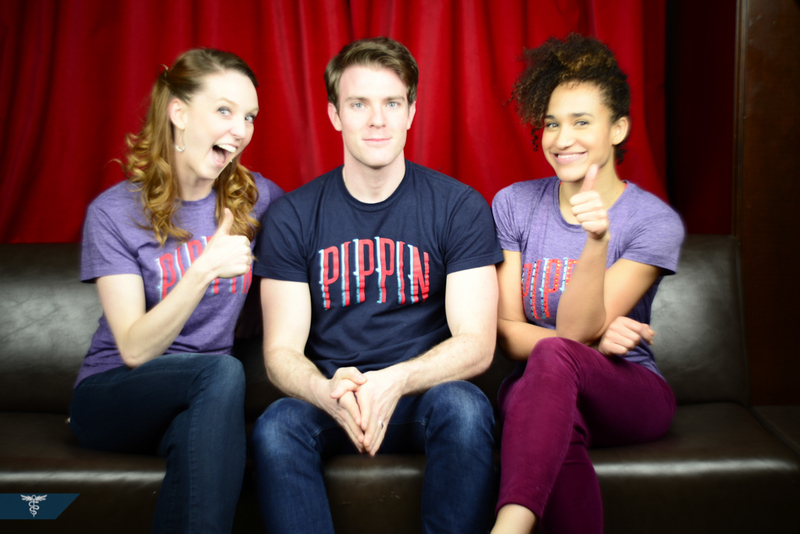 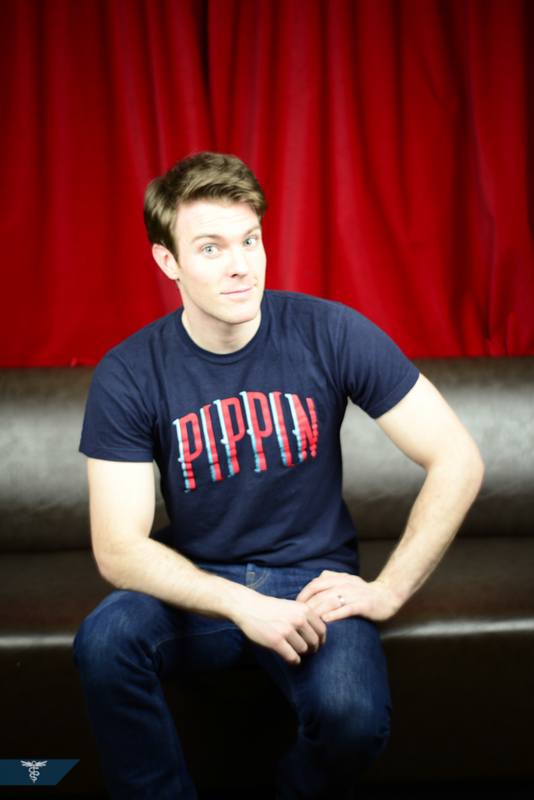 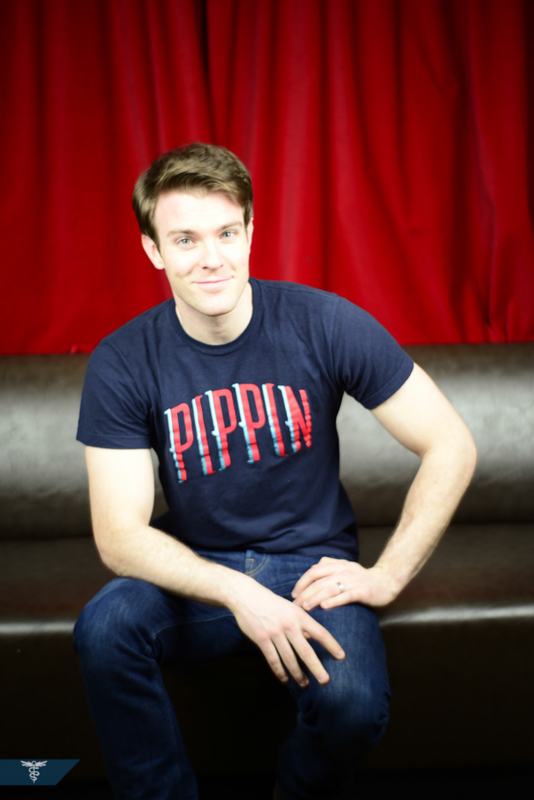 We had a blast with the sneak preview of PIPPIN’s new cast and look forward to watching the Broadway show. 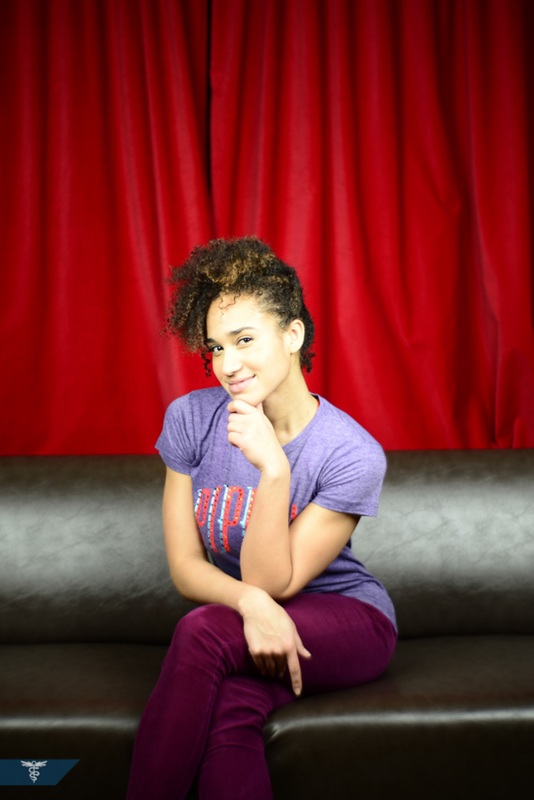 Special thanks to Juan Hoyos @ Lomography.